Build your dream home here! 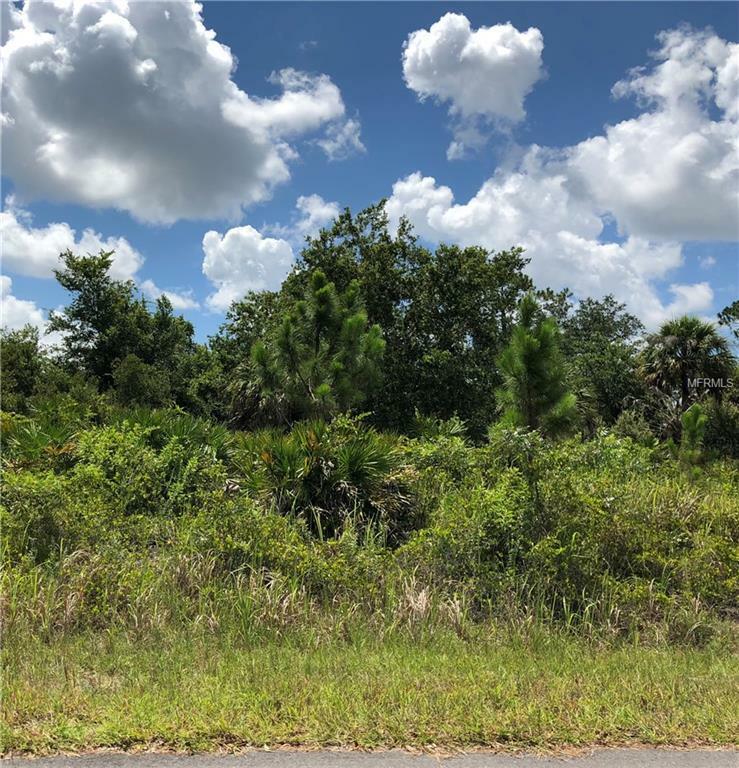 Very nice lot located in an area of North Port that is close to shopping, dining, recreational areas and everything Florida has to offer. Drive by and take a loot at it TODAY.